205 Pintail Path, Newport News, VA 23606 (#10238547) :: Abbitt Realty Co.
Price reduced!! 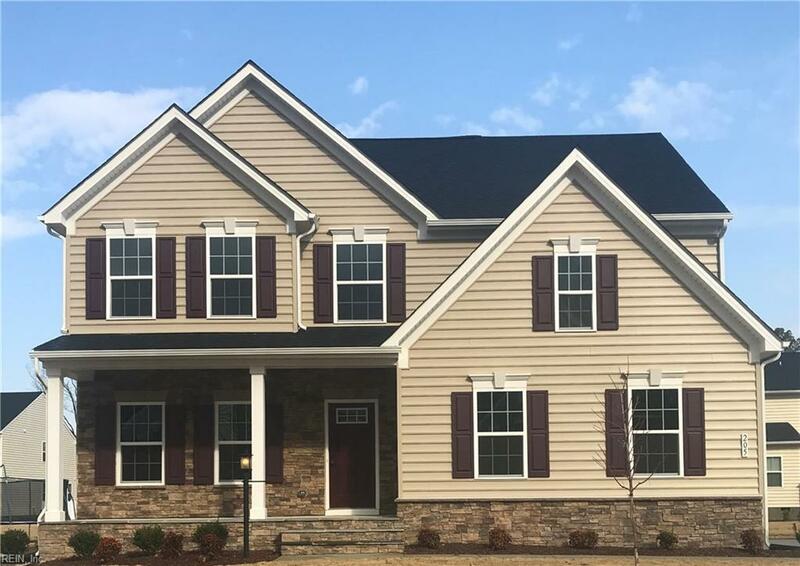 MOVE IN READY NEW CONSTRUCTION with over $40,000 in savings! 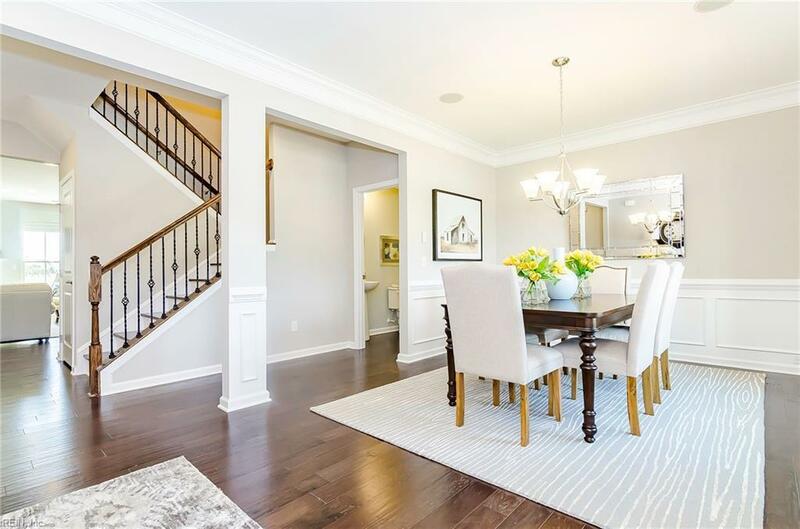 In Menchville High School district; this brand new home with many upgrades, features a 1st floor Owner's Suite with huge Walk-In Closet and dual vanities. 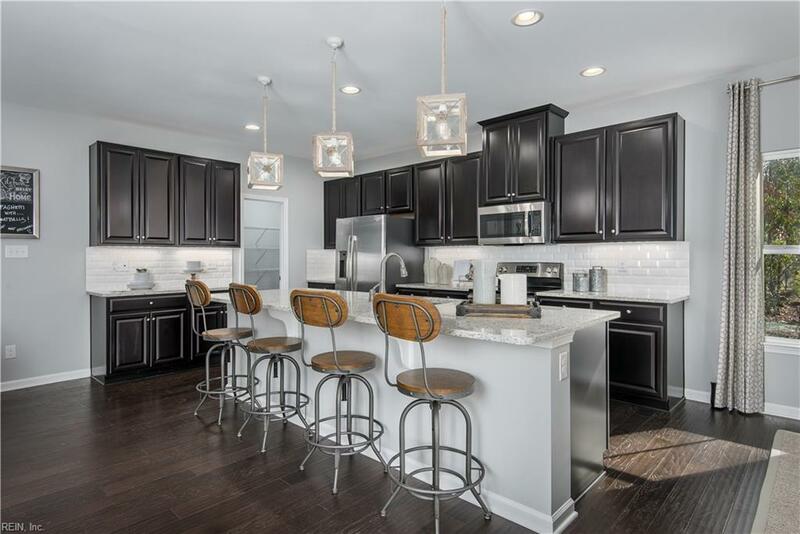 The light filled kitchen features Gourmet Island, Granite counters, Stainless Appliances, Gas cook top & Pantry. You will find all the space you need in the 1st floor Study, upstairs Loft & Bonus Room or on the back Composite Deck! 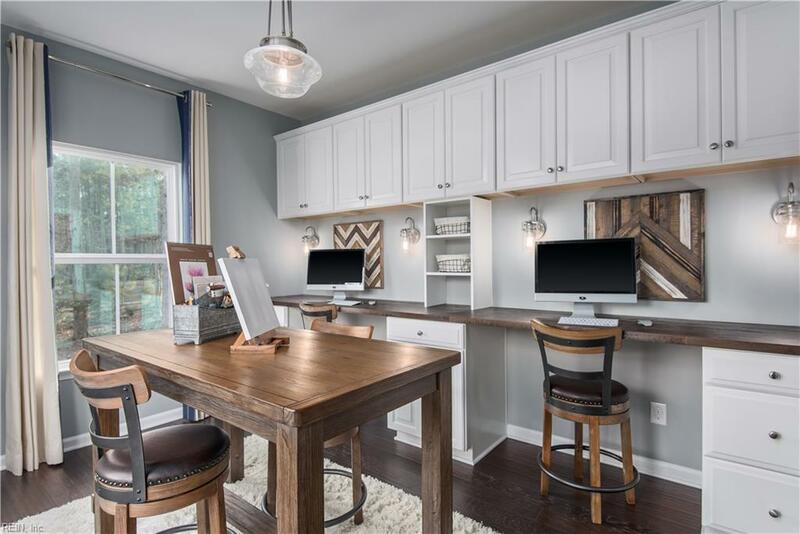 Side load garage and stone front make this a truly beautiful home! $3,500 towards closing cost w/preferred lender. Don't miss this great opportunity!! BuiltSmart certified.